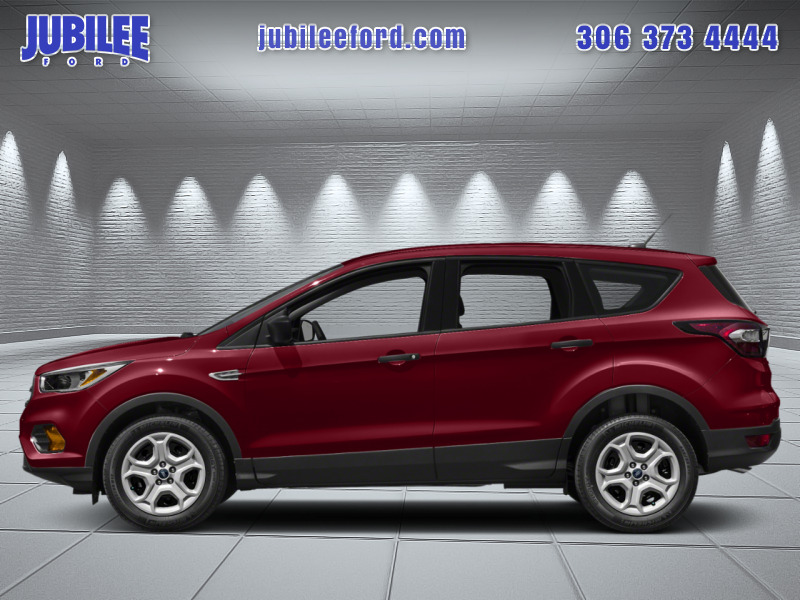 This ruby red metallic SUV has an automatic transmission and is powered by a 1.5L I4 16V GDI DOHC Turbo engine. Driven via that spritely motor it gets 11.2 L/100 km in the city and uses just 8.4 L/100 km out on the highway according to Transport Canada. 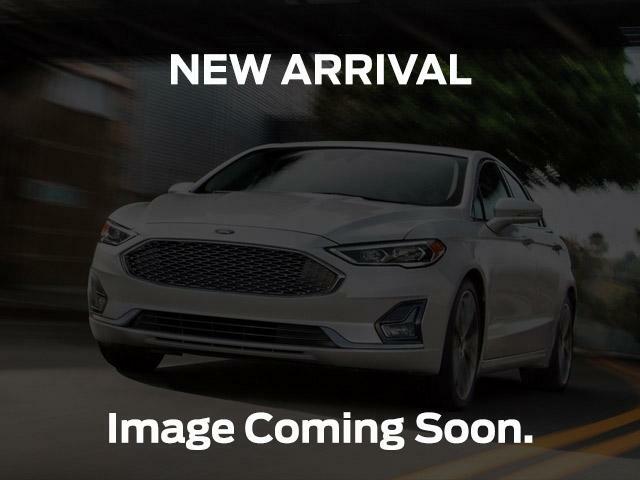 View the original window sticker for this vehicle with this url http://www.windowsticker.forddirect.com/windowsticker.pdf?vin=1FMCU9HD6KUB40641.